> Loads thumbnail (blurred) first and then loads the high resolution image like in WhatsApp or Facebook. > Supports image arbitrary transformations like loading image in circular shape or any other shape. This article explains how to build a simple image gallery app where all the images will be loaded from internet. First all the thumbnail images displayed in a grid manner and upon selecting the single image, a fullscreen image slider will be launched. Integrating Glide in your project is very easy. First add the glide dependency to your build.gradle. Second load the image into ImageView using below code snippet. To build the gallery app, I have created a sample JSON which contains the image urls required. Each image is highly compressed and resized in three different resolutions i.e Higher, medium and smaller. For the grid display, we load the medium resolution image and for the fullscreen image slider, we load the higher resolution image. Now let’s start building the image gallery app. 2. Open build.gradle and add Glide, Volley and RecyclerView dependencies. Volley is used to download the gallery json by making HTTP call. RecyclerView is used to show the gallery images in a Grid fashion. 3. Create three packages named activity, adapter, app, model and helper and place your MainActivity.java under activity package. These packages helps in keeping your project organized. 4. Create a class named AppController.java under app package. This is a singleton class in which we initialize the volley’s core objects. 5. 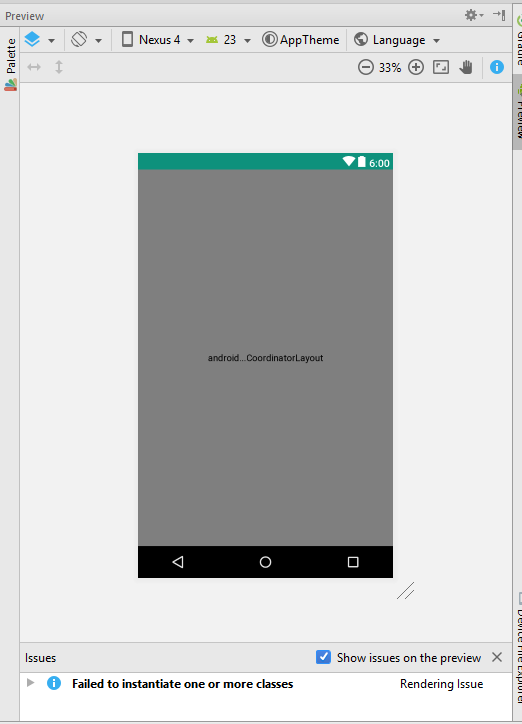 Open AndroidManifest.xml and add the AppController to <application> tag. Also add the INTERNET permission as we need to make HTTP calls. Now our project is ready with all the dependencies added. Let’s start adding the grid gallery first. The activity_main.xml contains the general AppBar and Toolbar. The content_main.xml contains the recyclerView to load the images in grid. 7. Under helper package, create a class named SquareLayout.java. 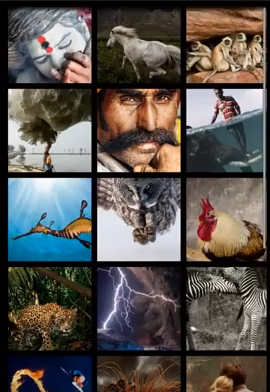 This class helps the images to display in square ratio in grid view. * Created by Lincoln on 05/04/16. // Set a square layout. 8. Under res ⇒ layout, create a layout named gallery_thumbnail.xml. This layout contains an ImageView to display the thumbnail image in gallery view. 9. Under adapter package, create a class named GalleryAdapter.java This is a adapter class which inflates the gallery_thumbnail.xml and renders the images in recyclerView. * Created by Lincoln on 31/03/16. > Parse the json and add the models to array list. > Pass the array list to recyclerView’s adapter class. If you run the app, you can see the images displayed in grid manner. Be sure that your device is connected to internet. Now we’ll see how to build a fullscreen image slider with swiping functionality. We use a DialogFragment and ViewPager for this purpose. 11. Create a layout named image_fullscreen_preview.xml under res ⇒ layout. This layout is used to display the image in fullscreen view. 12. Under activity package, create a class named SlideshowDialogFragment.java. This is a fragment class which extends DialogFragment. Run the app once more and try tapping on thumbnail image. You should see the fullscreen image slider with swiping functionality enabled. very helpfull thanks… i try it fragment and getSupportFragmentManager make error can i use it? Good tutorial. Mr. Ravi Tamada. But i want to know, does glide free for commercial use? please check the content_main.xml file . 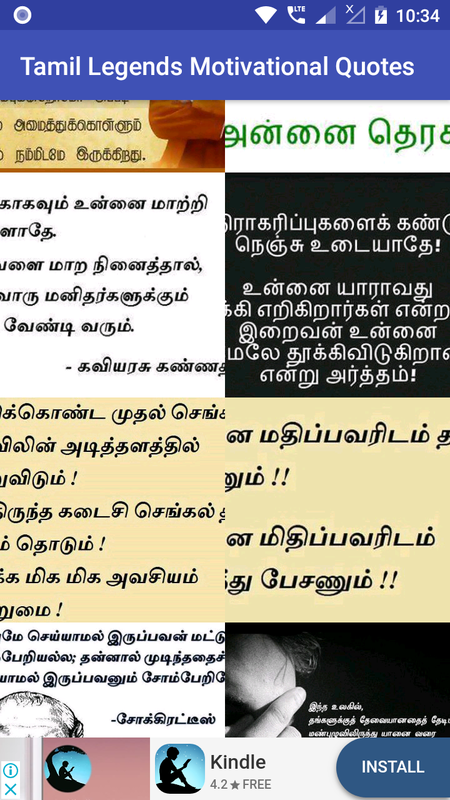 Thanks sridhar. I updated it. It’s been a long time happy to see you again and nice tutorial. one question in your opinion Which was the best library for parsing json? Peoples are eagerly waiting for Retrofit tutorial !!! Peoples are eagerly waiting for Retrofit tutorial ! I’m getting a Volley Error, error.getMessage()-> null, error.toString()-> timeOut error. very useful tutorial, thank you. What you think about Retrofit and volley which one is the best ? Download a jar file of Glide. Move it to the libs folder of your project app. (You can do this from the explorer). 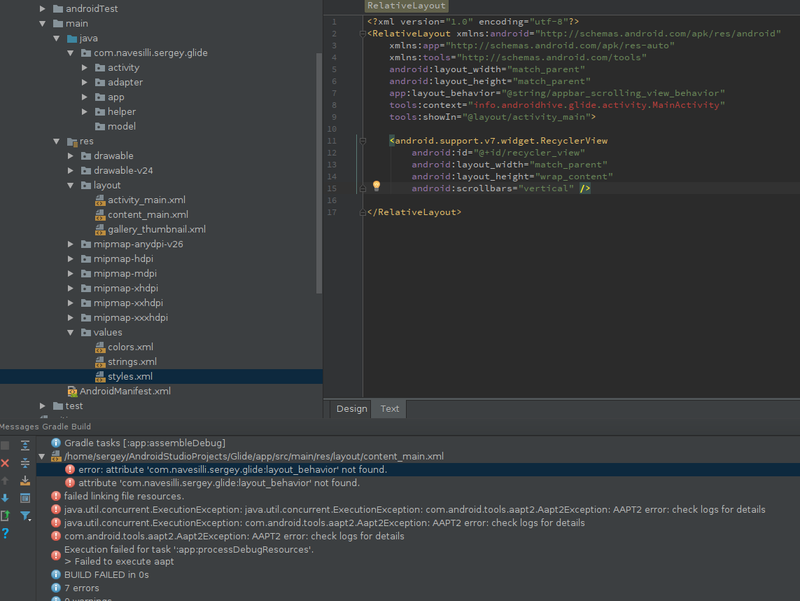 Then in Android Studio, Go to the Project panel in the left, then to that libs folder. Right click and then “Add as library”. A very great tutorial. Thank you, But when I click on a specific photo it does not getting larger but the application is staying at the Grid view. If you can help me with that? Same problem here. It’s always a longclick, so it doesn’t go full screen. Could you be able to solve? A very good tutorial, thank you so much. 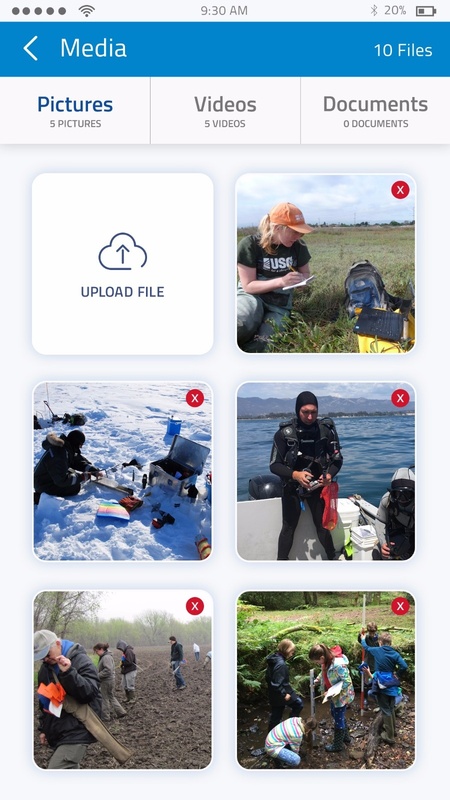 I want to put the image name on the pictures in the gridview, how do i go about this. Thanks in advance. Please help me.. how can i save image or set as wallpaper from this? Why do I get layout like this? I get an error. What is the reason? How you record this screen videos ? The class under the model package is missing in this tutorial. Hi, thank you very much! But what about zoom? fragment_image_slider.xml layout file is missing, Please help to get it. Hello. I use byethost to host my images. but when i am replacing “http://api.androidhive.info/json/glide.json” with “http://admingtrack.byethost18.com/glide/glide.json” it is not working . The error is : “E/MainActivity: Error: org.json.JSONException: Value <script of type java.lang.String cannot be converted to JSONArray"
Error in MainActivity class (JsonConnectivity) how to clear this Json Error. some classes are missing above the app.Then i faced most of the problem in this difficult WindowActionbar then java.lang.NullPointerException is raised. Agreed. Not that is was something difficult to do, but I had the download the source code in order to get it too. Before I did that, I thought I was doing something wrong or missing something. Great tutorial bro. I am having one issue though. 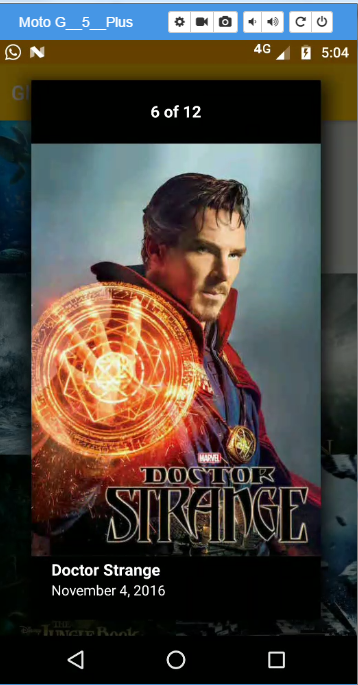 Once a movie thumbnail is selected, the view pager adapter in SlideshowDialogFragment is unable to load the large image on fullscreen. I am using the same code. I even tried it with Picasso library but still same issue. Is the image url you are loading is correct. Is it opening in browser? Yes bro. I logged the image.getLarge(), it gives the url for large image which does open in the browser. And yet the glide is somehow not loading the image into full screen imageview. Just to ensure it is not device issue, I checked it in multiple emulator devices too. Still same. Edit – I had hardcoded everything following your guide. So I might have missed something. I will double check through the code and debug again. Okay. Pls debug and let me know. Just to a quick check, give the url directly in Glide method and check whether it is loading or not. Great tuto Ravi, can you please add Download wallpaper button to download each picture ? Hi, Ravi! I have a doubt. You didn’t put the Image Model on this example, did you? Would it be possible to put it? Thank you for your nice work! dear sandeep pradhan i have same problem::::Model class is missing is there any one who created the model class if soo plz mail me at sandeepsinghmbbs@gmail.com ..
Hello ravi can i integrate a video with this library ? kindly advice . Glide supports Gifs and Videos. Thank you very much but unfortunately the library load videos from local phone only , but I need to load url from Internet ? In which file? and I need to show all images from SD card. and how can i get the image paths of all images. Thanks in advance. Hi Ravi. Is there something similar to Glide for audio? Hi, its a very very nice post, i really like it. But i need just one favor can you please tell how to show loader.gif when there is no internet connection or any error image in imageview. How to create the json file ? Volley is capable of downloding json, text, and images which is great. Glide only does images and this is a problem because you would need to import two libraries because of the added space in the app. Glide is so fast I would just forget about the added space if I need to load a list of high quality images in RecyclerView. Hi guys, I can’t call the methods from the Image.java on other classes. The class “Image” is never used. Any help? I am a beginner. can you tell me how can i add Load more to Recyclerview on this Tutorial? Can someone help me add a download button(probably Fab) so that the image will be written as bitmap in storage! I am getting compilation error in GallertAdapter that “cannot resolve getMedium()” in line image.getMedium(). Also, Image image = new Image(); in MainActivity is saying “Image is abstract class, cannot be instantiated”. Same problem I am getting.. any clue? I have posted both Image.Java and fragment_image_slider.XML content in my above comment. Problem Solve bro… add Image.java file under Image package.. and import it in the java file. I designed fragment_image_slider.xml and implemented Image class. 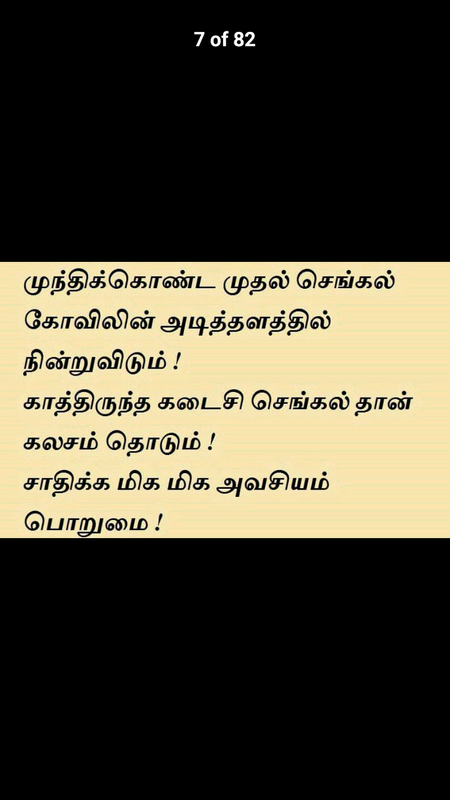 * Created by NAGARAJ SRJ on 7/25/2016. Your volley tutorial helped me lot.. Now with 10k downloads of App. Can we have image categories from website in app in this tutorial. Please point me in right direction. Your tutorials are always helpful for me and everyone. It happens in two occasions. When the url is not valid or you forgot to add INTERNET permission. Also make sure that your device is having proper internet connection. Thank your for your great tutorial. I have a problem, the thumbnail not show square but rectangle. How to create square thumbnail ? can anybody post here “Image.java” file ??? Please find the Image.java in downloaded source code. I’ll update meanwhile. my app run well ,but when i add interstitial ad or native ad …app run grid view .after click on grid view image comes with large view …after come interstitial ad its suddenly stop working …. you have any gif loader realated code to show as a background in button??…. Hi, iI downloaded the code and compile project, the first time I open the app, work it, but later dont work, show me blank home screen in mainactivity, logs are fine, why don’t work? I believe you have to have internet connection each time you start up the activity with the pictures. Are you getting any errors in LogCat? You can use placeholder for that. Excellent tutorial! I was just wondering. You fetch the images with volley and then load them with Glide. The second time you turn up the same activity, are the images already cached with Glide and shown or are they fetched once again from the server and shown with Glide? How do I can set the number of items in gallery recyclerView limited to 4? and make the last image with “+8 more photos” text across it (similar to the Facebook posts with multiple photos) ? can u please help me out on instagram integration using volley…..
You need to add a TextView to gallery_thumbnail.xml and set the image description in adapter class just like image. I use it to display information. Could you tell me what would be the code so that it can handle .json, I appreciate all your help. You need to understand JSON parsing first by knowing the meaning of objects and arrays. Go through the below article to understand how to identify nodes and parse. Hi, Ravi thanks for your explanation, I wanted to ask if you have any tutorial on how to make a chat, I appreciate the help you can give me. 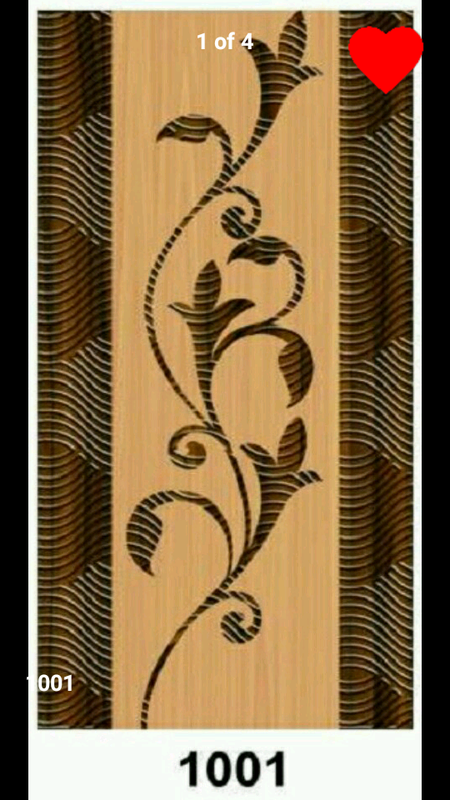 my Glide Image Library working well ,thanks to ravi sir..my app goes well.. Check the full screen image layout file where I have added the fullscreen image along with text. Use the code as reference. Is full screen dialog is launching? Have you added the click event on ReyclerView? I have solved it , it was resolved in main activity at recyclerView section. Hello ravi, how can i load image from gallery by Glide ? I hope for your response. Thank you! Do you have class named Image.java? If not, find that class in downloaded folder. sir, what if we have to download a huge set of images like 500 images each of 4kb-5kb ,then while downloading those images using glide how can i keep track of indivisual image cache and use by its name afterwards as per use but not putting all of them in some imageview which glide does as default? Purpose being when user opens app images should be downloaded without being accessible in gallery but only in app itself,so how can i do this? Your response will really help. Thank You ! @Ravi Tamada ,Please review ,if possible . i want to set endless (lazyload) for this recyclerview but i cant , how can do this?? hey bro , do you have the downloaded code file? can you forward to me please. cause i can;t download the file after tried a few time . This is my hotmail. hai mr, Morteza, i want it too, please..
need help ,please. somebody who have the downloaded file can forward to me, cause i can’t download the file on the top . sorry i can’t download this source,, anyone please help me to send source by email…. i following this code but get error in GalleryAdapter.Java in line Glide.with(mContext).load(image.getMedium())..
how to make json like that in web service c#..? You need to search for ‘Building REST Api in C#’. if i do need an api, here is my api link with all my images but they are not in json format. l ike yours..what are the image urls and how do i parse them unto glide. Please help. Im a beginner. how can add endless or lazy load to this recyclerview ? i use EndlessRecyclerOnScrollListener.java in github but it doesnot work? i want to put interstitial ad when i click back from full image view to square layout…which(where) is code from back click event from full screen view to square layout…. Error:Failed to open zip file. i got this error ? why this happen ? How do i parse flickr api JSON? I checked out your parsing tutorial and i dont see how it relates to flickr sir. You need to understand JSON parsing first. Know what is json object and json array and how to parse a node using the node name. Go through the below article to know about json parsing. Once you have good knowledge over json parsing, you can write your parser to display Flickr images. 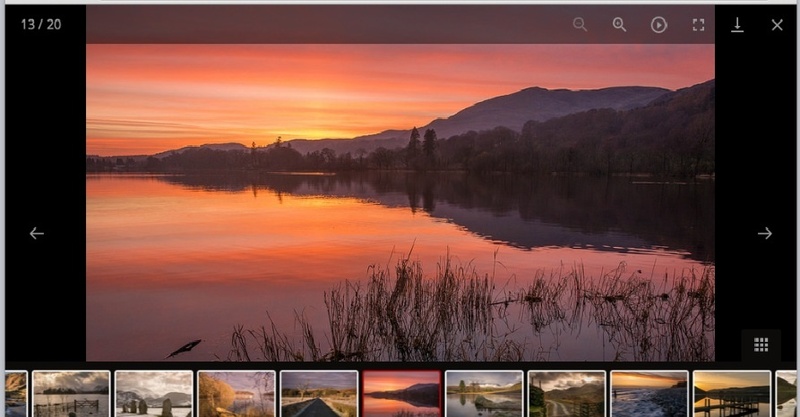 Here is another article that parses Google Picasa API. lol you seem to think im familiar with coding. but im not, i havent the sligthtest clue how to code, but i am planning to take computer science at uni to learn. To make me stand out at uni i want to build a simple app. So instead of trying to parse…i copied flickers static urls into your JSON code and replaced your urls with them. Now for my final question, how do i make the JSON images dowloadable so users when they click on an image are able to download it. thanks . You can’t do without primary knowledge. Sorry! With God anything is possible. Ill try my best. Thanks for all your support. I’ll be always there to assist. not opening full preview on image click? everything worked fine, your very appreciated! I have one question tho, I want my Images to be opened inside the DialogFragment but I do NOT want the possibility to switch between the Images while the DialogFragment is open. So I basically I would have to exit the DialogFragment in order to see another detailed view of an Image. I want to omit the swiping, if that makes any sense. Just remove the code related to swipe from dialog fragment. hmm sorry, but I can’t really seem to find it. Could you give me a hint? I got it thanks, @ravi8x:disqus ! Do you know where I can get a tutorial for a RecyclerView with clickable buttons inside every Row/Item, whereas the buttons have Faceboook Share/Like functions ? Your Tutorial covers most part and I already implemented the click functions and can differentiate between the buttons clicked but the facebook implementation is not working yet. I managed to get it working. 🙂 Thank you for this tutorial ! Thank you very much for a good tutorial and source code too. 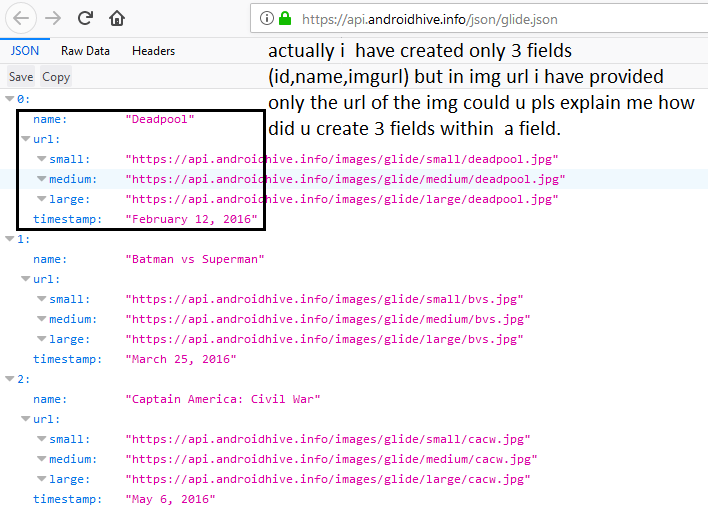 @ravi8x:disqus sir, what if we have to download a huge set of images like 500 images ,then while downloading those images using glide how can i keep track of individual image cache and use by its name afterwards as per use but not putting all of them in some imageview which glide does as default? I tried this with your Http cache image tutorial but it is working a little slow than Glide. Your response will really help. Thank You ! To come from full image view to thumbnail view you don’t need code. That can be done by touching back button on device. Oh ok. You need to override onBackPressed method which will be invoked when back key is pressed. You can show the ad in that function and call finish() in adClosed method. 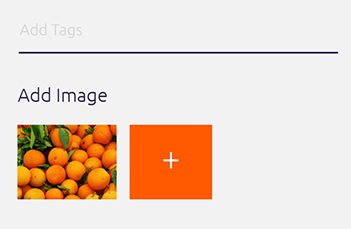 Add a button to the fragment_image_slider, next to the lbl_count. Then from the fragment do this inside the click listener. how can we give the grid padding between images?? I am looking to save the image on the current page of the viewpager to sdcard. I have tried numerous things like adding a button to image_fullscreen_preview.xml and an onclicklistener in onCreateView method of Slideshow fragment. However, when i save the image, it’s nothing but a blank image. I tried saving the content of image_preview in image_fullscreen_preview.xml. Do I have to do it in instantiateItem? The button doesn’t seem to respond when i add it there? Where am I going wrong? Can anyone help or provide a snippet? I have searched for hours now and couldn’t find anything on SO. Hello sir, how can I add a favourite button, so that when a user clicks on it the image will be saved in a new activity ? When I install this apk on my phone it dosent show up on the app menu. How do i fix this? Do you have onCreateOptionsMenu() method implemented? Thanks. I fixed the problem. Is the smaller image compression really necessary. I plan to host my images on amazon S3 servers and it will cost me money to host the images. If i upload numerous images say 100, it will have to make 3 different resolutions making the image count 300. Is it safe for me to remove the smaller image compression to reduce the cost of image hosting? because it dosent seem like it is used in your example. The smaller image is necessary to make the app faster and consume less memory. If you load all the grid images in high resolution, the app might crash with out of memory error. Also downloading high resolution images takes long time depending on internet speed. Thanks. Its fine I’ve sorted out the bandwidth issue. My app will be just fine. When you touch a picture to show big picture, all big pictures in the background loading operation and use of the Internet traffic goes up. can i zoom out/in image ? Full screen Image Slide show is not working. Infact it is showing error in the following lines. Have you created the fragment_image_slider.xml? Also remove the unnecessary import statements in your fragment. Ok. Try to get the file from downloaded project meanwhile. I tried to replace volley with Retrofit. But I can not deserialize the “url” in this way. Hello can you please send me the Source Code? The Image class is not mentioned in this post which was supposed to come under model package. I need to implement add to favorite button when images shows in full screen activity and display the images in separate fragment added to favorite. so please help me for that..
if any one did plese send me a no i will contact you..
have you implement “Add to favorite” button? Can you help me, if so? I am loading image using Picasso in appbar Layout but it is scrolling slowly . how can i fix this .. 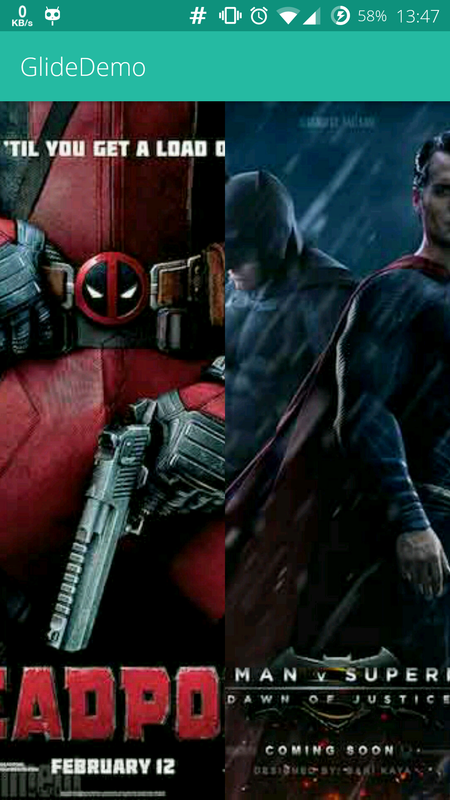 I used Glide image lib. but still i am getting out of memory error. or Fatal signal 6 (SIGABRT) at 0x000023e2 (code=-6), thread 9186 (rm.android.test) error on scroll of list view of images. please reply. i think we should create a class in package model which contain these methods but i have no idea what these methods contain ! wish the author explain what should we do ! Yes, you are right. That is a model class with setter and getter methods. It seems I forgot to add the class in the article. You can find it in the downloaded project. Why did you use a DialogFragment instead of Fragment? What are the benefits of using DialogFragment in this case? Hello @ravi8x:disqus! Please, can you give me a tip: how to get Bitmap from fullscreen image slider? Certainly yours, Alex. Don’t able to download code here in model package image.class is missing so provide download link..
can i implement this to fetch images from sdcard? i got image from server and shown in viewpager i want to download current image which is in imageview…there is any way?? Thanks a Lot for your lessons. Can you tell how to pick an GIF image from Gallery using Intents? awesome tutorial sir ..thanx alot!! i want to add progress bar before loading large image . * Created by Lincoln on 04/04/16. I want to extend this idea to handle audio and video too. Can you provide me with suggestions. how can we use Indian font for name of movies instead of english?!?!?! How can I hide/dismiss the DialogFragment when the user clicks anywhere on the screen? set cancellable true on dialog fragment before showing. I just tried that. It still doesn’t close the dialog on click. @ravi8x:disqus The code is not giving any error, but when i am running it on my real device the app gets crash. Is it because of fetchImage() method is calling in main thread i.e in main activity rather than in doInBackground() ? After Implementing recyclerView.addOnItemTouchListener() in MainActivity. 2.If I click on recyclerView ,All Images are showing in Dialog Fragment,If I click on back button it is not working properly. how to download these images using Gllide? i have done everything…now i want the wallpaper to be downloaded how can i do that with Glide?any help would be Appreciated! Sir, How to get the currently viewing Drawable? I downloaded the sourceode and run it as it is, but the app goes blank after showing the “downloading json” progress dialog. It does not display any images. What could be the problem? Hi Ravi Tamada, i did everything as you stated above and my app runs fine as you described. 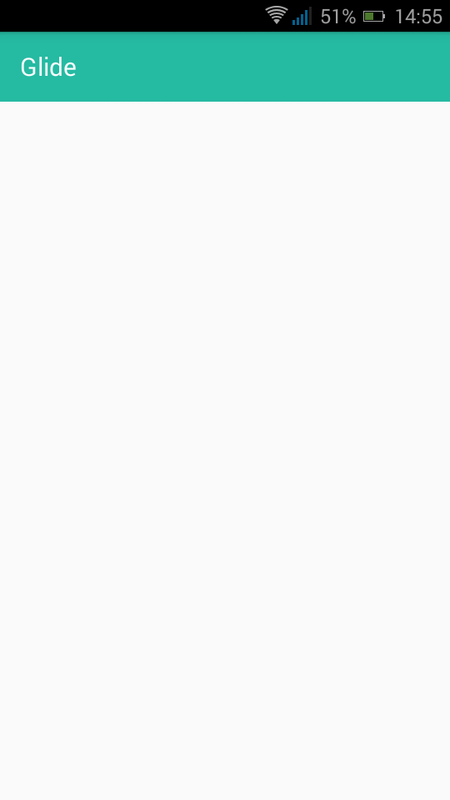 But only one problem is when updating json file nothing is updated in my app. Log.d(TAG, response.toString()); is giving old json value. How can i update my images in real time. What do you mean by updating json? After adding more images, are you uploading the json anywhere? What is the url of your json? Okay. Are you seeing any errors in logcat? You should be able print the parsed json at least. No errors, only existing values are printing, new value not updated there. old: 12 images new: 24 images. I have got only 12 image details only. but one thing, when ever i un install and re install the app, new values are updated, but after making changes again new values are not updated. I have to reinstall everytime for getting new values. Which network library you are using to fetch the json? Disable volley Cache and check. i think this should solve my issue. Thanks a lot for spending your valuable time for me. Are you seeing any error in LogCat? Even i delete url, app runs without error. but in both condition it will show black screen as snap shows above. Try replacing the http url with https in the article. I wanted gallery like view means folder and folder name below can u help me?? Does this supports Image caching after fetching from URL showing it in offline mode by using if or else condition whether image has been cached or not if not fetch it again and save it in cache ! Do you have the Image class created? Oh I see. Pls download the code and check for Image class. where can I get the code for this class? The download button is there at the beginning of the article. thanks! I have errors and figure it within 3 days. 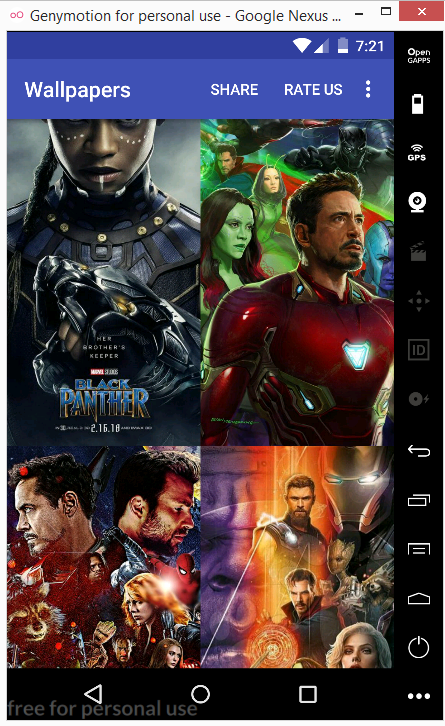 You have used particular urls for showing images on glide,I want to know that how to do it with the help of cloudinary or firebase cloud like I have uploaded 1000 wallpapers now I don’t want to make an array of 1000 urls so how can I load all the images like a wallpaper app does without making an array of 1000 links . Do your server provides any json for all the images? You need to generate json through your php and consume that json to display images in the app. Thank you very much sir, keep continues. why does volley reduce the original size of image? Thank you very much.But please try to write some more description about the codes. Here is the PHP code for getting above JSON, hope this helps. There is no any error in xml or java file every thing is fine but during the project running show error . show error in image..please help me. What is the code at line #118 in MainActivity.java? whats is php script for this json??? There is no php. It’s hardcoded json just to reduce burden on server. Are you seeing any errors in LogCat? Is the click event added to RecyclerView? how to create a json file ? i dont have anyone i use Firebase as server. i get this error please help me! Have you added AppController to AndroidManifest.xml? It throws this exception. Can anyone help ? Use https://api.androidhive… instead of http. Is the activity added to your AndroidManifest.xml? This problem is due of because other things too. Please google the error and see what solves your problem. Thank you for tutorial. I have 2 recyclerview in one activity and they both have Image slide parsed with volley and from two different URL’s. My first glide does not response while second glide works properly. I checked first volley by turning my ımageview to textview and I saw that Json parsed properly. So I determined the problem origined by the glide. Why it can be you think? Hi Ravi, can you post the sql create table for mysql ? I am stuck..
Where is the fragment_image_slider.xml layout file. I mean it’s not hard to figure out how it would be structured and what it would contain but still i think it should be displayed in a tutorial. which you have written above…. use https in the url. Many thanks! Good day and good luck! Добрый день. У вас получилось запустить скрипт? Can you please provide the example like select image when long press and multi select on single click and delete option like gmail inbox. How to add Border for the SqaureLayout. The images looks combined and need to specify a border between the images. Please find the attachment, I need to separate the images with black border as in the attachment. You can give space between images and use some background color that acts as borders. Follow this below article. crossfade error. can anyone help me? Whats the complete error report? Hi @nandafitrha:disqus , i want to add a button to use as “SET AS BACKGROUND”, what should i put inside setOnClickListener please ? Your examples are very nice. there is no error occour while i run your code. And Another thing is i want to create folders for this gallery app. can you please give any example for this? Can you give the code for Image class sir? I dont find it anywhere in the document. Thank you Sir! You can get it from downloaded code. I forgot to mention in the article. I have created an application that you created and can run. but the image does not show up after I click the tumbnail image. Check the LogCat for any errors. I’m completely confused. I have an error: cannot find symbol method crossFade(). I, apparently, can not fix it without your help. crossFade() is removed in latest glide library. Please check their official doc and replace the function. Hi,your code is awesome..It works fine.But i want to implement zoom in and out functionality to the full screen image.How will we do it?? Get the code from this article. Once it’s working, look for latest solutions. The article is bit old. In code I am getting image hidden under navbar, screen shot added. You need to this property to your content layout parent tag. For the square layout, try any of these. what is the value of that string? How to make auto slide at slideshowdialog?. The requirement you are looking for is already there in the same article. Only thing you need to add is auto slider to ViewPager. If I get my json response paginated, How should i handle the full screen slideshow? Because it depends on an array of images passed as argument to slideshow fragment but With pagination using endless scroll you need to append more images when you scroll, so, How can I update the array of images passed to slideshow with pagination when i reach in slideshow the last image of page one then load they next page on the slideshow, like endless scroll? You can always get the page number while scrolling. You can make network request and get the next page images if the page is of last. Once the data is received, you can add the data to data source (array list) and call notifyDatasetChanged to update the view pager. But for that I’ll guess I need to pass the page number as an argument with the “images” array, check if I reached the last imagen in the Arraylist and if next page exist fetch next data to keep and endless effect while swiping the images. @@ravi8x:disqus ,Hello Sir, please i want to add a button to set As Background and share the image, how can i do it please? Hello Sir, please i want to add a button to set As Background , how can i do it ? Someone could run without errors? You can share the source code. Thank you. Thank you so much. You were right. I took from the example. And ScareLayut was supposed to be with the name of my application. Thank you very much again. You can get the code of applying wallpaper from this article. After exiting their application there are errors in the log. Admob Banner ads Show only GridView Homepage, Banners Ads not showing in full screen image slider when i have open the full screen image in grid. how to create app own folder. please help me, iam stucked.. I have to create same layout today.Can you help me out. Thanks for reply.Its working now. how did you add extra tile for upload image and add cross image on top. App not working. Server Down?? you are saviour bro i have been tryind this since 2 days and finally it only worked on your given guidance and code thanks alot and keep update the latest articles and blogs..
Help me please. In the folder “model” as I understand you need to create a class “Image”. On the site you did not show the code for this class. Prompt or send a screenshot with the code necessary for this class. Please find the Image class code in downloaded project. It’s pretty simple to create. Anyway to make this load images from a single folder on the device’s gallery, instead of an url?